One of the worst situations for a majority of iPhone users is when their messages are deleted. Either it is a very close friend’s chat or a very important conversation related to your studies or work, the feeling of finding out that you or your friend has accidentally deleted your WhatsApp conversations is absolutely dreadful. There was a time when a message could not be taken back after it was sent, nor could it be recovered after it was deleted. Popular social media applications changed the former possibility, while dr.fone – Recover (iOS) has made the latter option possible for iOS users. Yes, in given circumstances, you can recover deleted WhatsApp messages from your iOS device.You don’t need to jailbreak your iPhone to carry out the process, and chances of recovering the complete data are very high too. 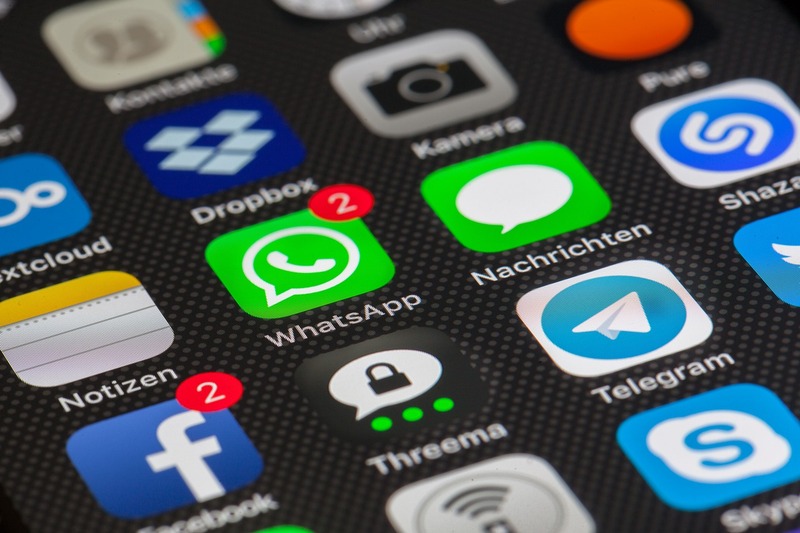 Although, if a memory-write operation, an app update or a new app installation has overwritten the part of the storage where your WhatsApp messages were stored, you may not be able to recover the entire deleted data. However, it is very unlikely if you initiate the recovery process as soon as possible. All you need for this quick little process is a computer, a lightening cable to connect your iOS device to the computer, and dr.fone installed on your computer. You can easily download the demo version of dr.fone from here. Once you have the dr.fone software installed on your computer, launch the application and select “Recover” from the array of options available on the main screen. Connect the iOS device to your computer using a lightening cable, and wait for dr.fone to sense the connection. Once the connection is established, your iPhone should prompt you with a “Trust This Device” alert. Tap on “Trust”. Once dr.fone establishes a connection with your iOS device, a new screen will appear where a list of file types will be displayed. Check “WhatsApp & Attachments” from the list. Once you have selected the file types that you want to recover from your iPhone or iPad, click on “Start Scan”. Dr.fone will start scanning your device now. The process might take some time depending on your storage, be patient during this time. While the process is running, don’t disconnect your iOS device and don’t open any iOS storage management tool on your iPhone or on your computer. This is to ensure that dr.fone faces no conflict with any other software during the scan. Once the scan is complete, you will be able to see all the data that was recovered intact from your device. Preview the recovered data and select the data that you want to recover. Once you have selected the desired files, click on “Recover”. You’re all done. Using dr.fone, you can recover a large number of file types from your iPhone or iPad. Have a visit to dr.fone’s official website and check out what else you can get done on your smartphone using this easy-to-use software.